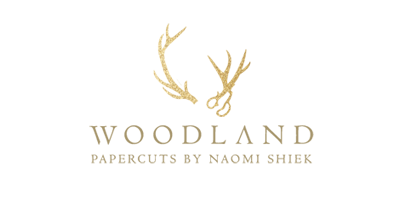 Woodland Papercuts: New Site Design & New Personal Blog! New Site Design & New Personal Blog! In late January I realized I've done all that I could by myself (thanks to XOmisse and her brilliant tutorials), and decided it was time to hire a bonafide web designer/coder to help polish the site just that little bit extra to make it into a website instead of a blogger page. So I browsed through endless template shops and mainly searched through my bloglovin feed for blogs that I loved the look of. It turns out, nearly all of them had one thing in common: PIPDIG. Really, if you run your site on blogger (or wordpress) or are just an amature blogger looking for a blog to be proud of - check out Pipdig! They have nothing but stellar reviews across the board and there's no doubt as to why. The studio is run by Phil, who is wonderful and reliable. He went the extra mile to troubleshoot bothersome coding to deliver a beautiful site in keeping with the WOODLAND PAPERCUTS brand, and I am very impressed and grateful. I'm so happy with the new look! 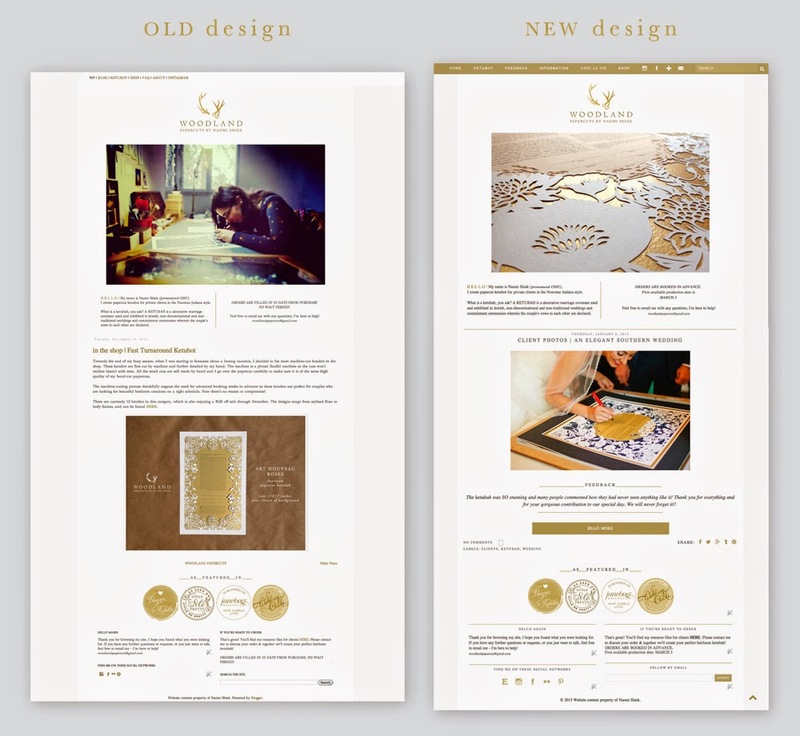 The original design was nearly perfect, a 1 column layout with a pretty light color scheme, posts related to work, my private life and interests. The downside it seemed was that information for potential clients or just casual browsers was marginally hard-to-find, or not featured at all. I had to tackle that. The New design I hope will be clearer for you all to navigate. Like with the old design, my availability is posted at the top of the homepage, with news and blog posts shown below. The site's pages are now easy to find in the top navigation, including a drop-down menu with INFORMATION, an ORDER FORM, and a CONTACT page added. My favorite new page is FEEDBACK, where you can finally read reviews by past clients and new clients can leave their own! 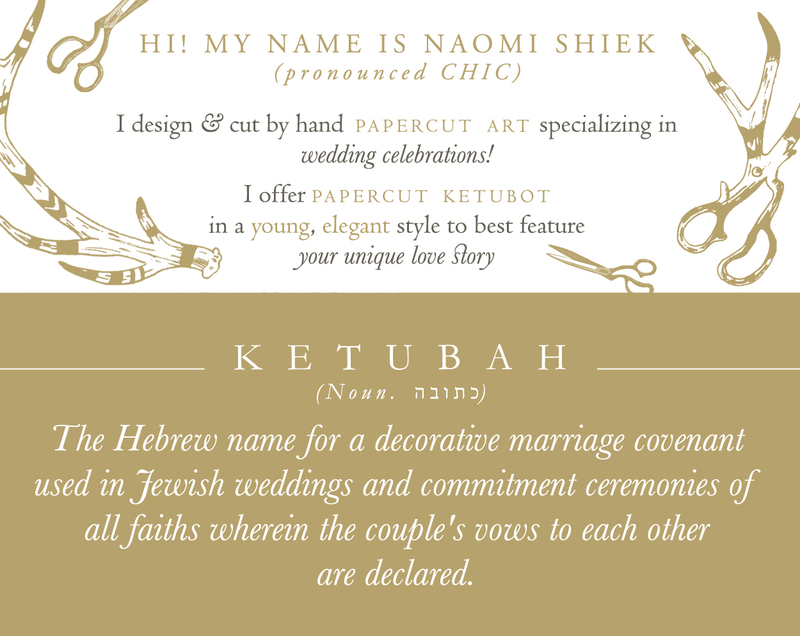 The biggest change in terns of content for me, is that I separated WOODLAND PAPERCUTS from my own personal content, and moved all posts not related to work to another site - my new blog CHIC LA VIE. That will keep it so couples who are interested in papercut ketubot won't have to read through a post about my apartment DIY, and ladies looking for a makeup review won't have to flip through wedding posts. I hope CHIC LA VIE will become a comfortable place for me to share and be silly, or at times struggling and venting; where other like-minded ladies can read about online shopping, great illustrators, and apartments I'll never buy. See you there!